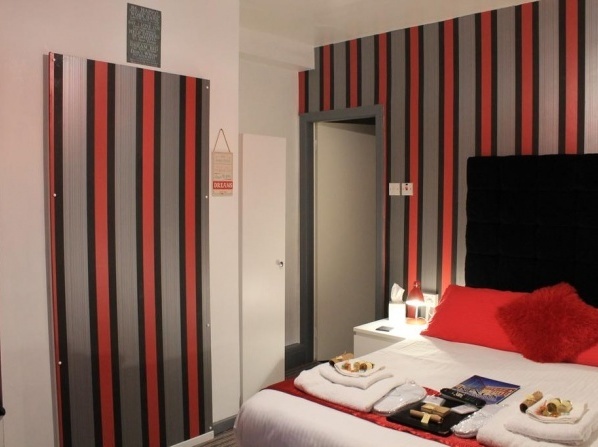 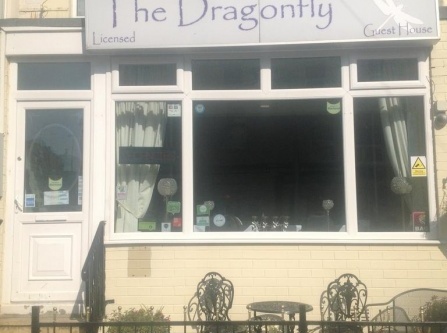 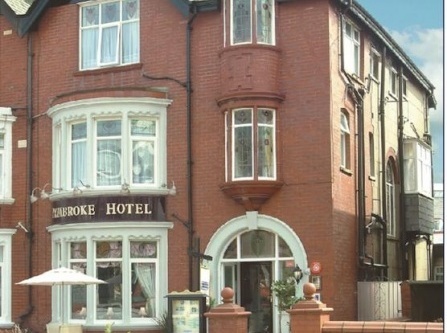 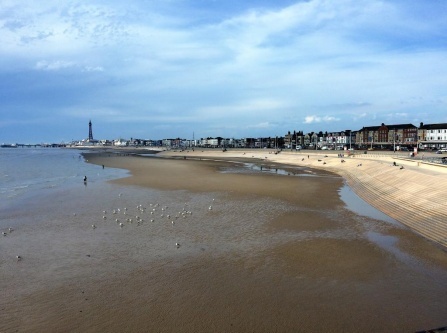 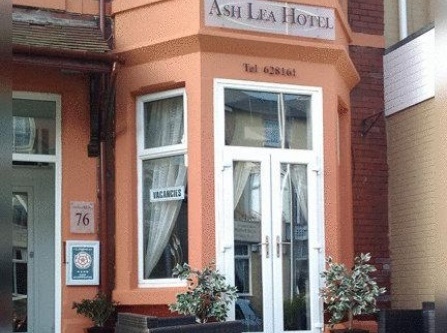 The Valentine is a small boutique-style hotel in Blackpool, Lancashire. 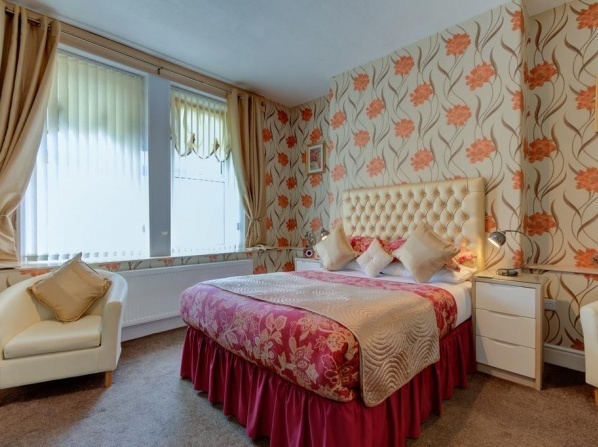 It features 5 beautifully decorated ensuite rooms which can accommodate up to 2 people and are the epitome of cosiness and comfort. 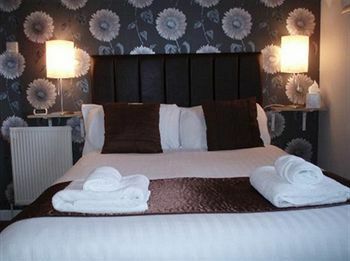 The Abbey Lodge offers high quality accommodation with charm and style, right in the heart of Yorkshire. 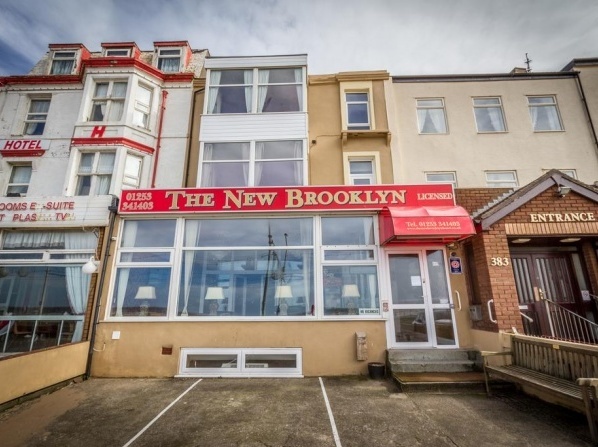 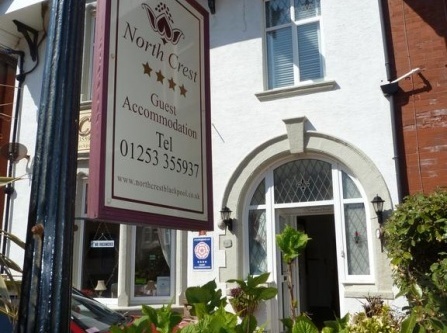 Besides the fully equipped, bright rooms, the hotel offers a full English breakfast in its restaurant and a bar with drinks and a-la-carte menu. 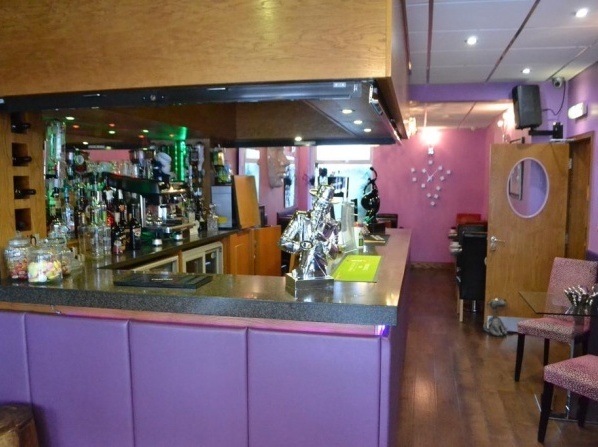 Abbey Lodge is also a popular venue to host events. 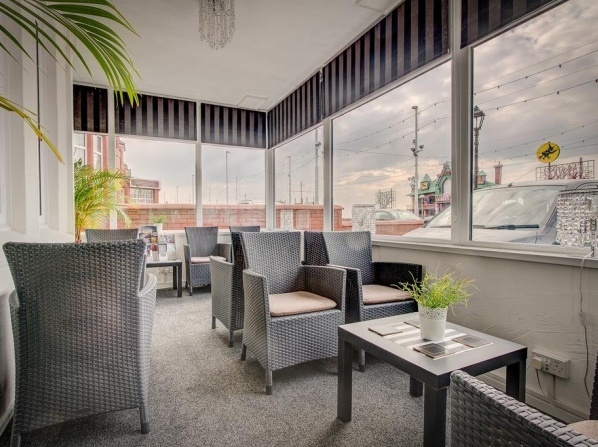 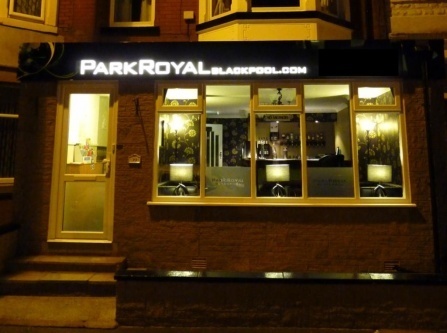 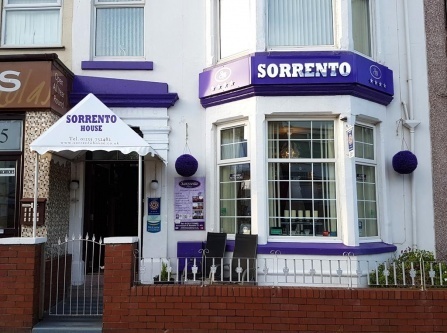 Located at a specifically romantic spot close to the pier and seafront of Blackpool, the hotel was designed for adults only. 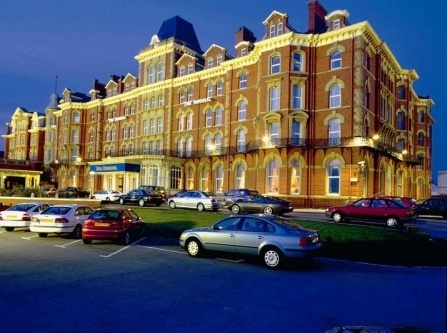 Children are thus not allowed in the hotel. 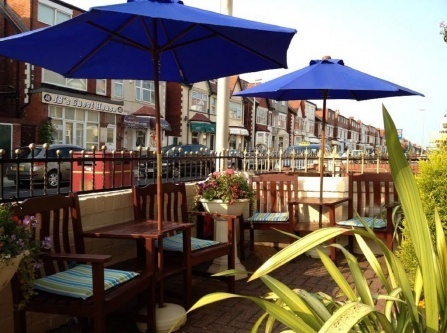 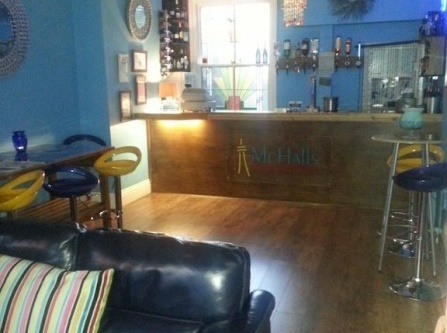 Located in the heart of Blackpool, the McHalls Hotel is the perfect place for those who want to explore the town and the surrounding areas. 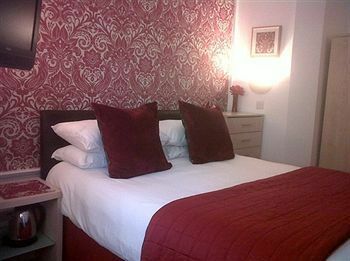 It has 22 rooms in total and guests can also benefit from its bistro which offers local delicacies. 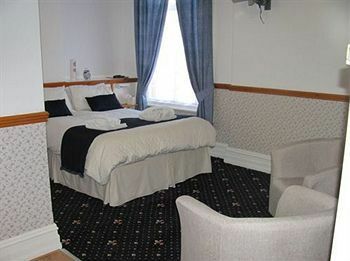 Three floored hotel in Victorian style combines the modern facilities with comfort and interesting interior design. 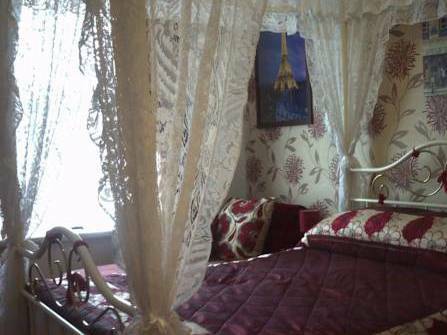 All rooms are individually designed with special attention in creating a romantic atmosphere. 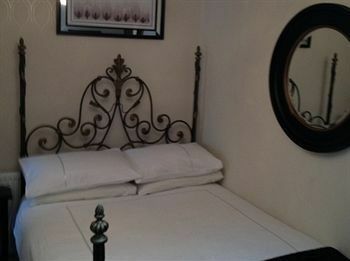 This guesthouse is available for adults only, infants and children cannot be accommodated.